This sturdy wooden stool by Janod is both practical and visually-appealing with its multi-coloured splash design. Designed for toddlers, this stool’s crossbars and legs are made of solid wood for maximum stability, keeping your little one safe and, most importantly, comfortable as they occupy themselves with their work. 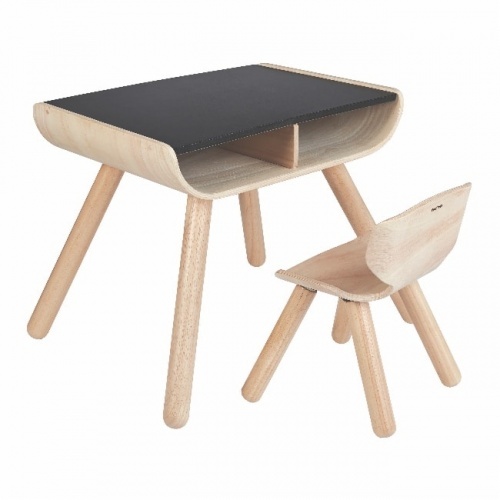 This splash stool makes a great accompaniment to the 2-in-1 Splash Convertible Desk also sold by Janod, creating the ultimate workstation to fuel your child’s creative mind.